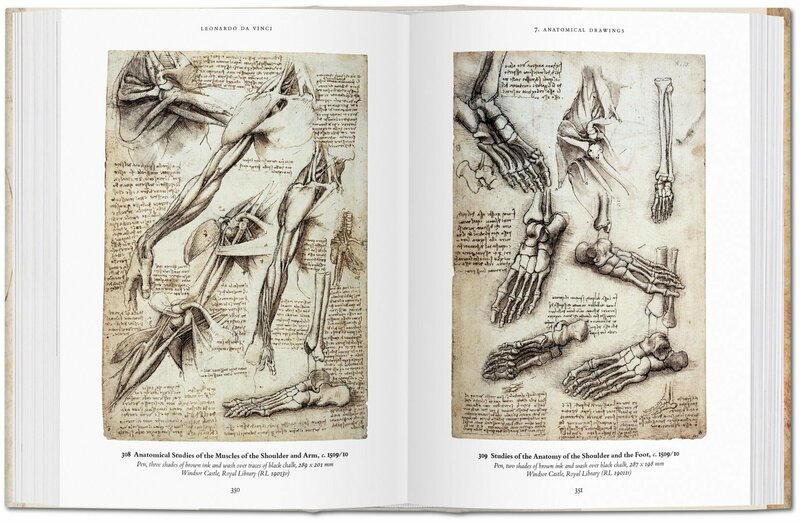 From anatomical studies to architectural plans, complex engineering designs to pudgy infant portraits: discover the delicate finesse of one of the most talented minds, and hands, in history. 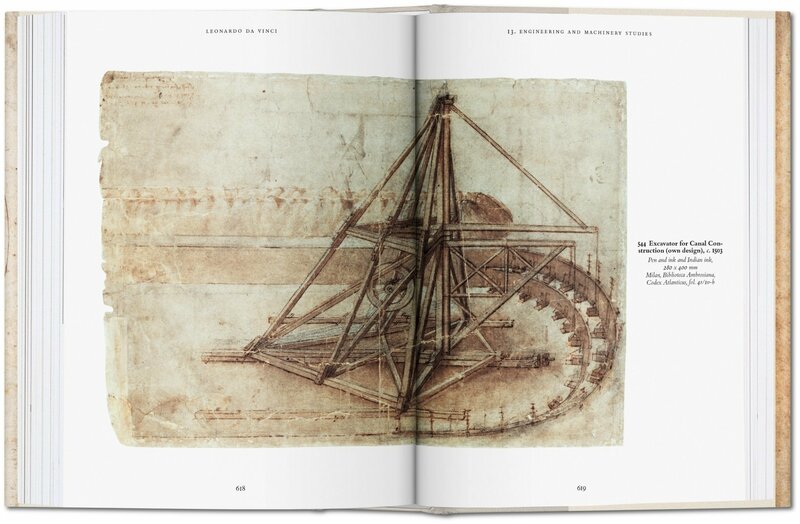 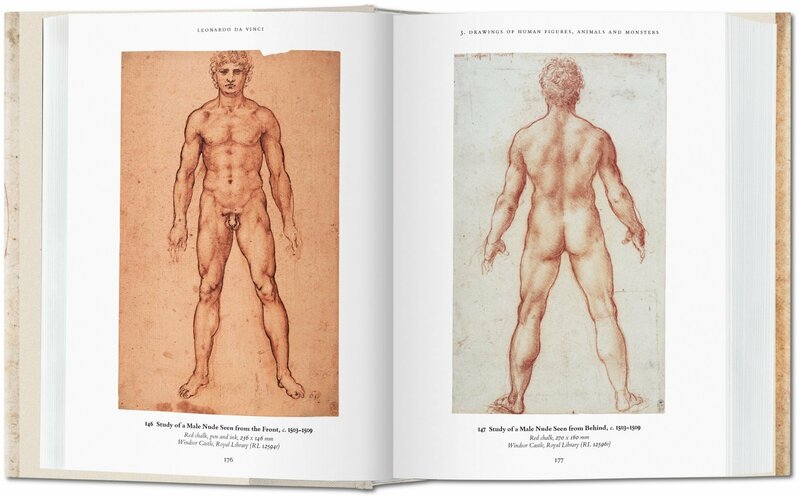 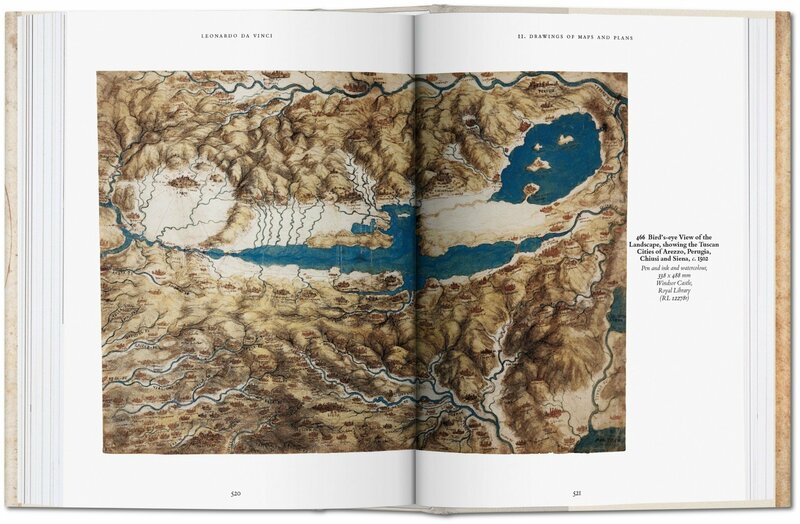 This Bibliotheca Universalis edition presents more than 600 of Leonardo da Vinci’s masterful drawings. 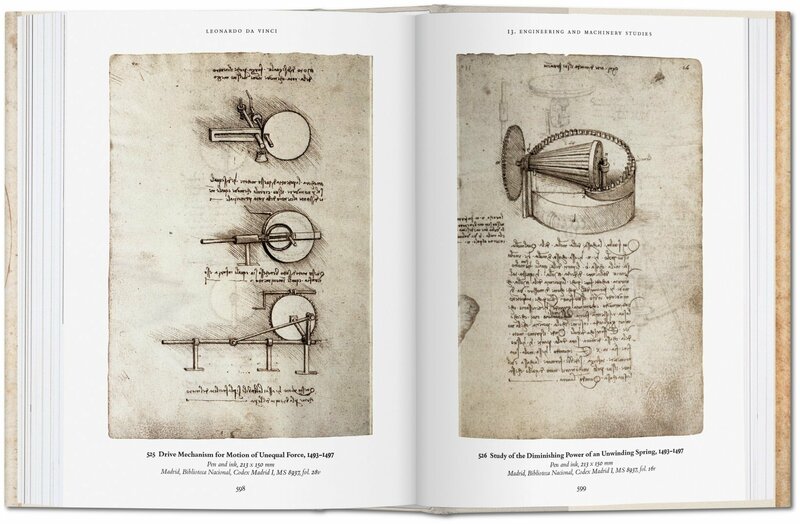 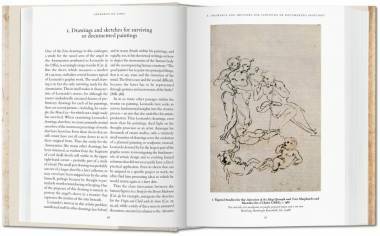 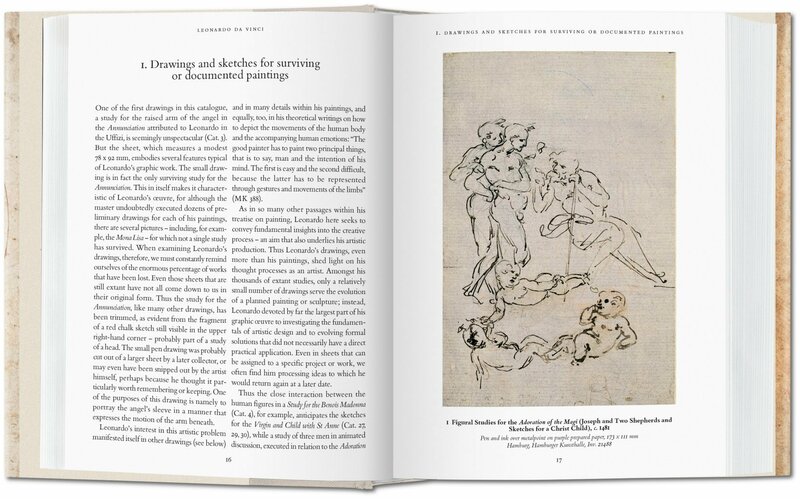 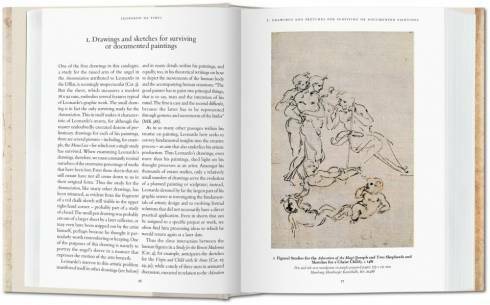 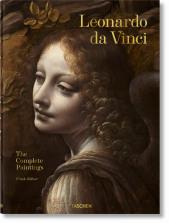 As part of our Bibliotheca Universalis series, Leonardo da Vinci – The Graphic Work features top-quality reproductions of 663 of Leonardo’s drawings, more than half of which reside in the Royal Collection of Windsor Castle. 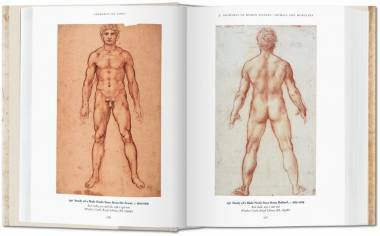 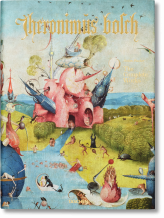 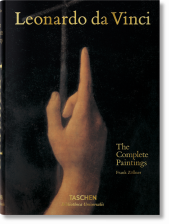 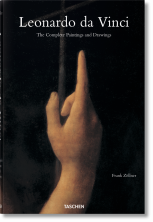 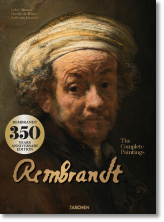 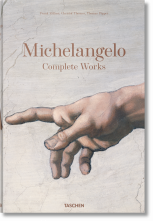 From anatomical studies to architectural plans, from complex engineering designs to pudgy infant portraits, delve in and delight in the delicate finesse of one of the most talented minds, and hands, in history.